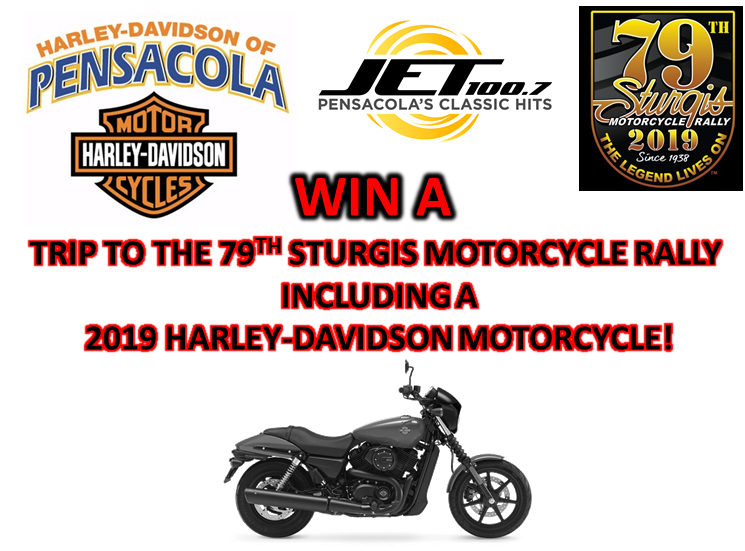 We’ve teamed up with Harley Davidson of Pensacola to give one lucky winner a BRAND NEW motorcycle and trip to the 2019 Sturgis Motorcycle Rally in South Dakota! 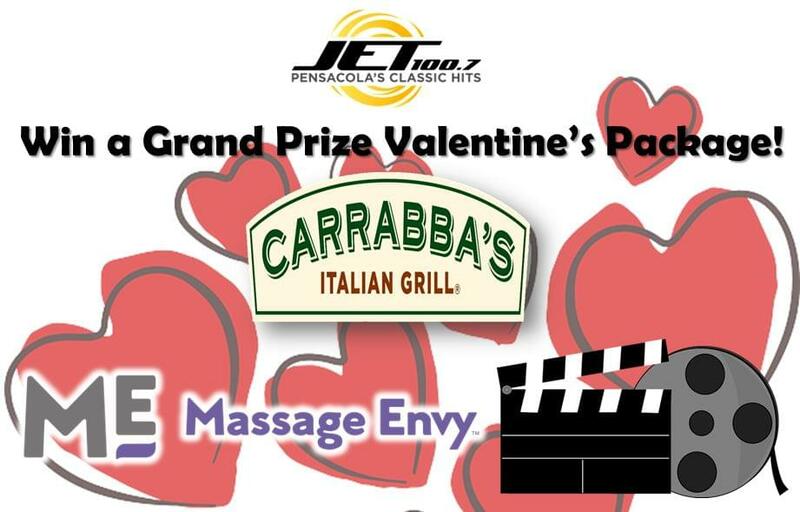 To enter to win, fill out the form below. If you are chosen as a qualifier, you will be contacted using the information you provide. All qualifiers MUST be present at Harley Davidson of Pensacola Saturday, May 11th to check in to win the grand prize! Must be 21 or older! 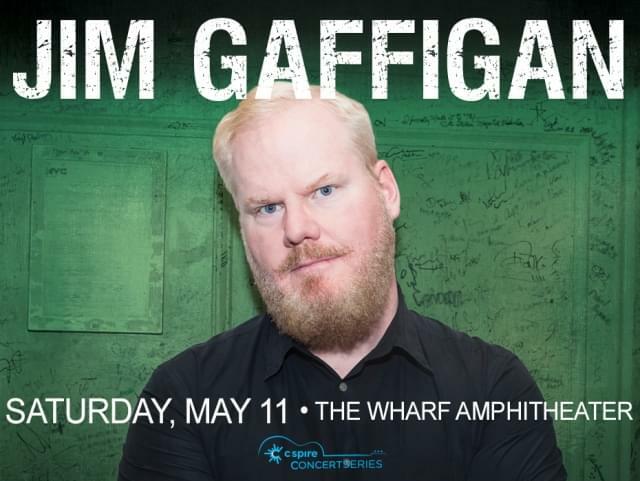 Jim Gaffigan is coming to the Wharf at Orange Beach May 11th and we have your FREE tickets! Enter below for your chance to win a pair. 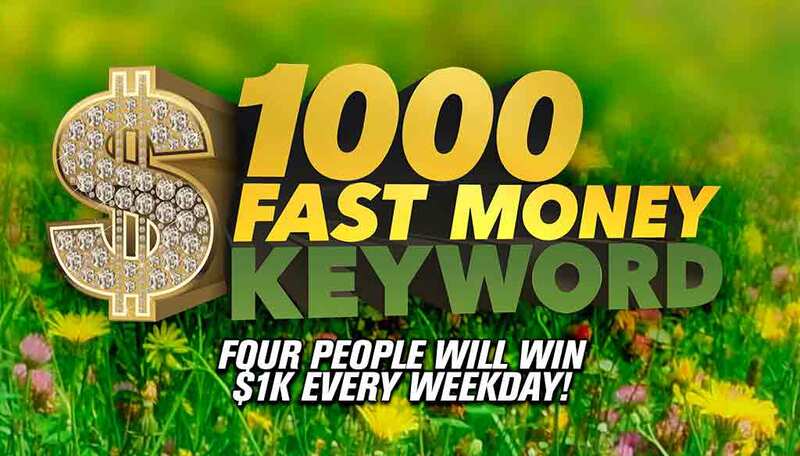 If you win, you will be contacted using the information you give.